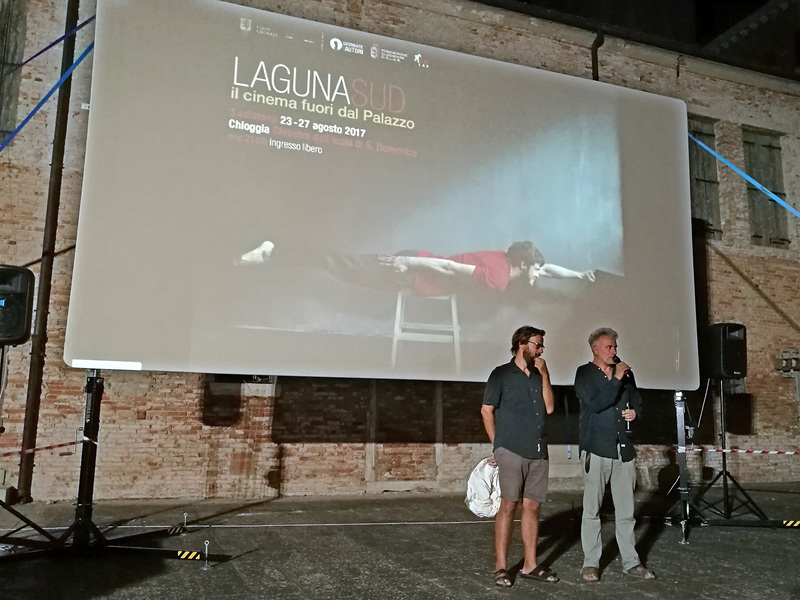 Andrea Segre and Daniele Gaglianone will coordinate a workshop about cinema and documentary in Chioggia from 24 to 27 August. 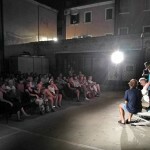 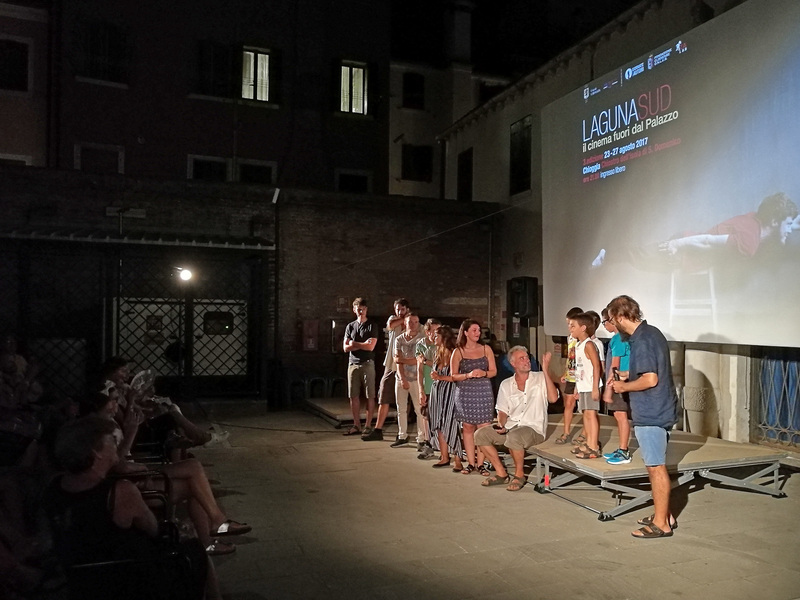 This workshop is promoted by Laguna Sud – Cinema out of the Palace and Giornate degli Autori – Venice Days, in collaboration with Chioggia district, Clodiense Foundation, Chioggia Association and with the collaboration of ZaLab authors. 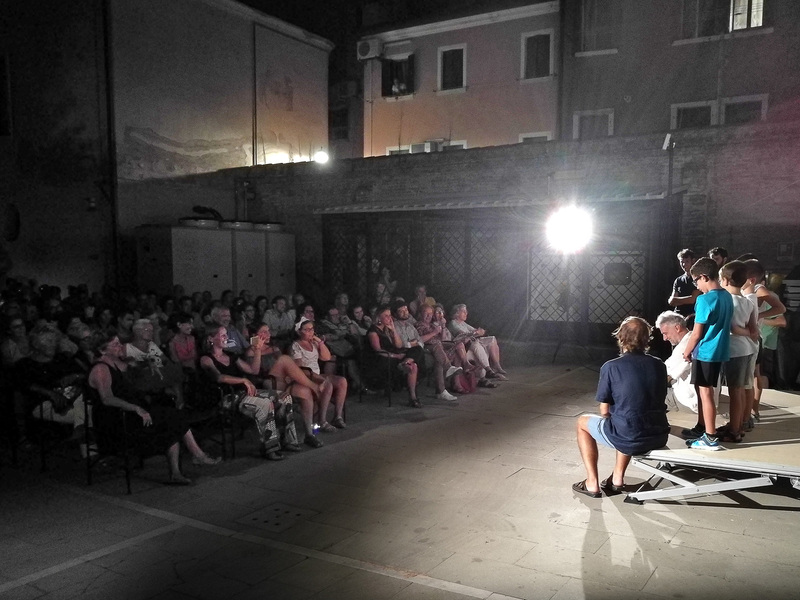 This workshop will be a practical research and narrative laboratory that will start from Chioggia’s “calli” and will expand itself far beyond. 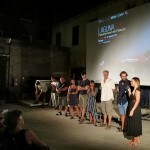 What was the war, the conflict, in the daily life of the island? 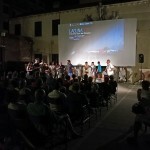 What role did they have and do have the money nowadays? 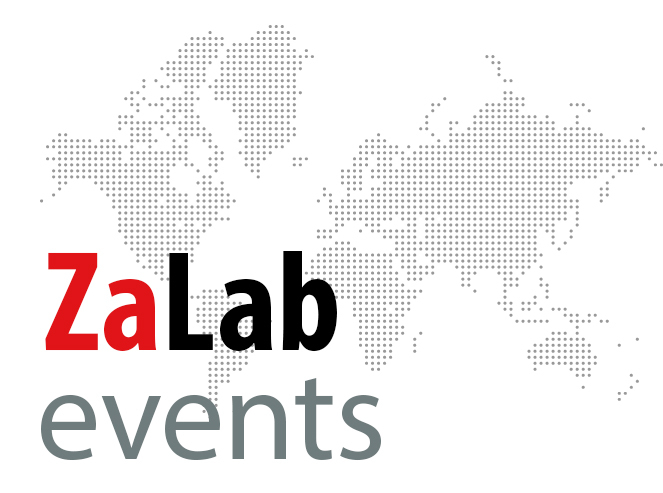 War and Money dominate the world? 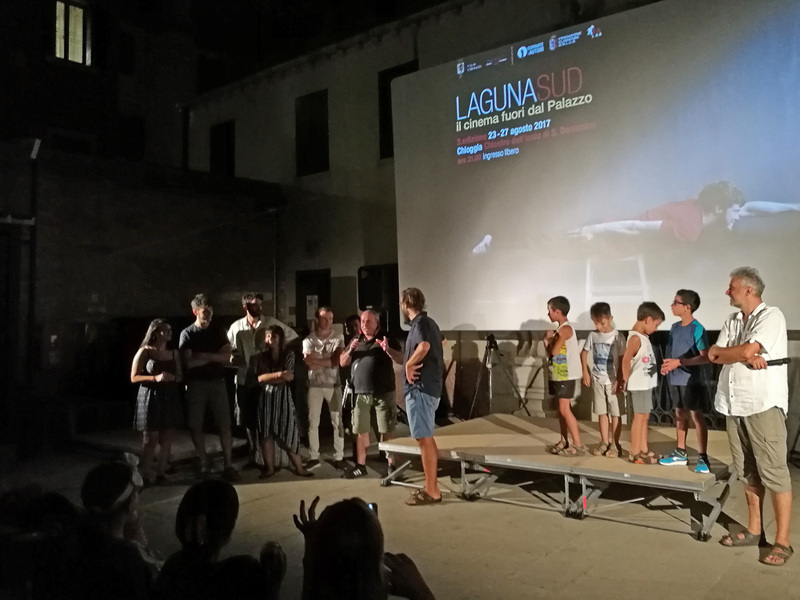 Four days of masterclass for up to 10 people of any age who want to experience or empower the language of documentary, with particular but not exclusive attention to those who already have some audio-visual experience and who already have a bit of experience of Chioggia and its reality. 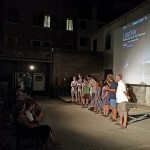 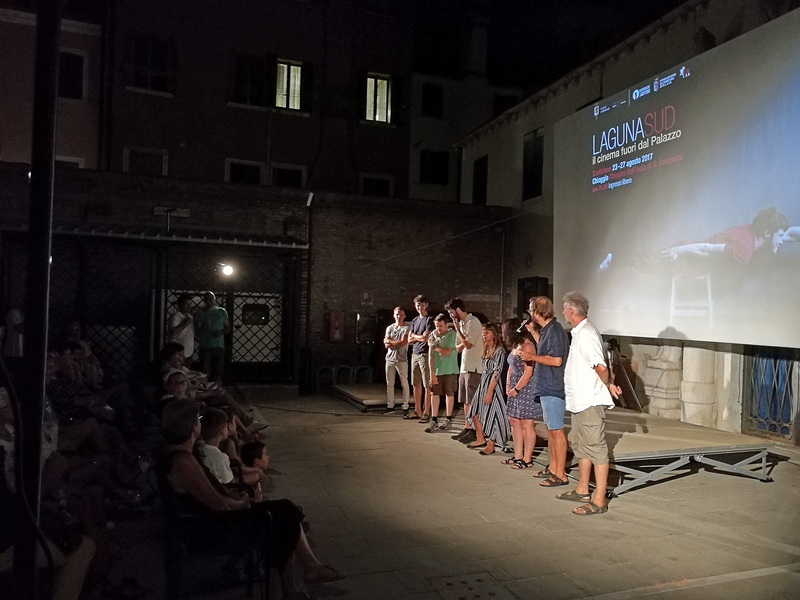 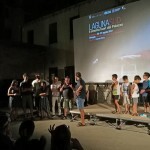 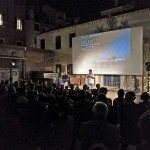 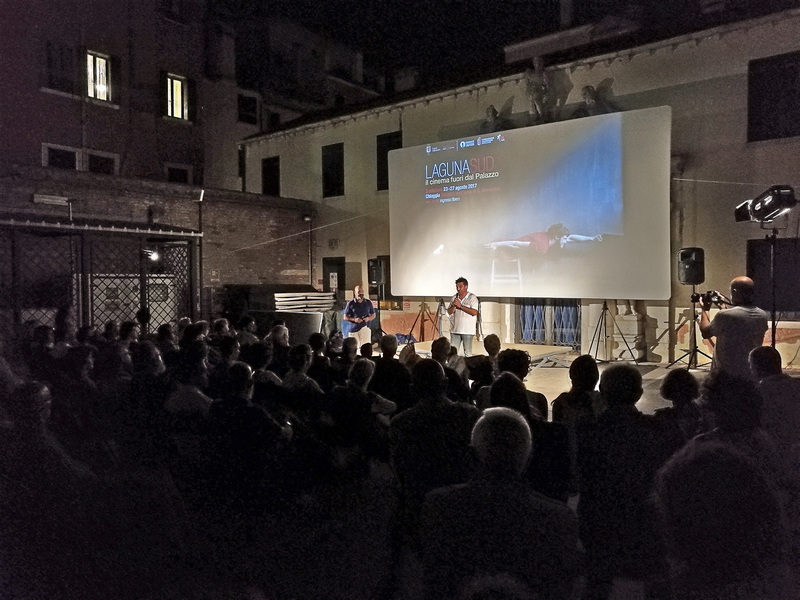 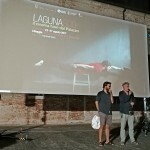 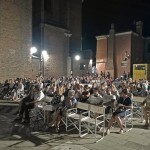 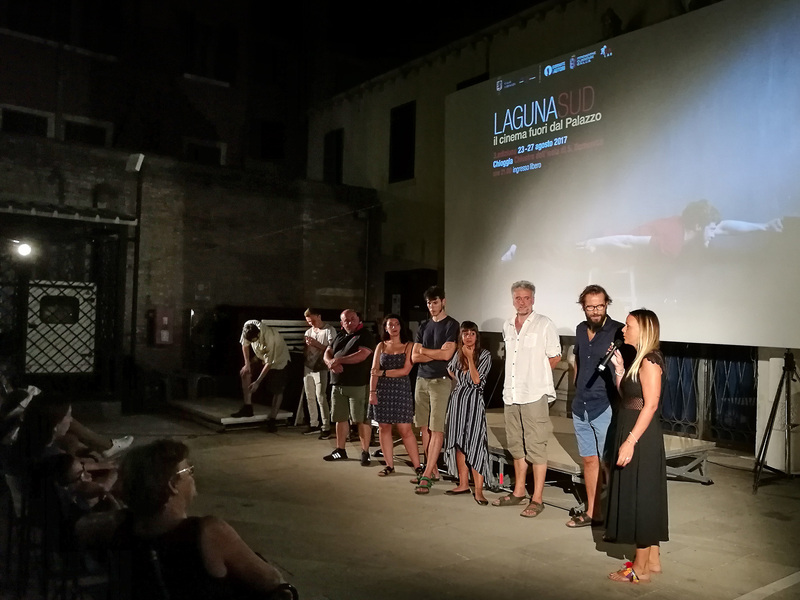 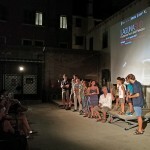 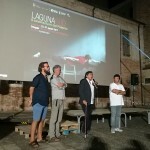 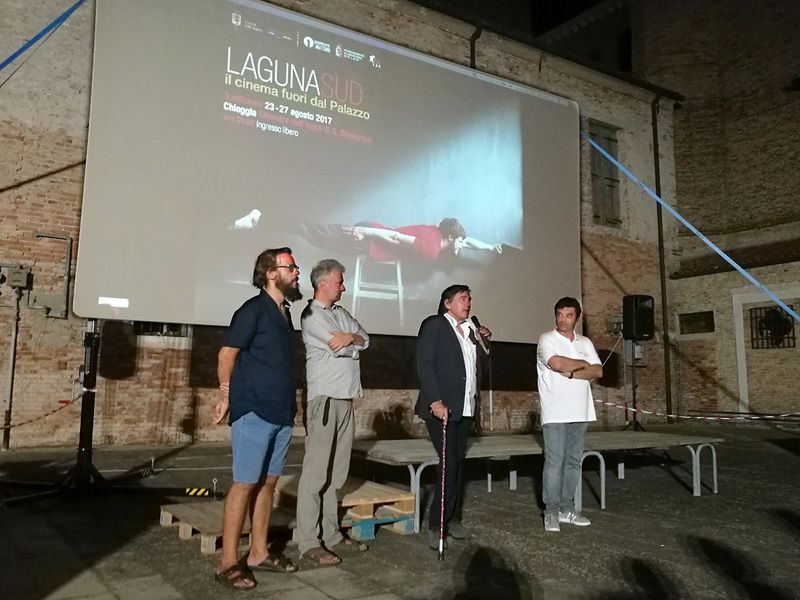 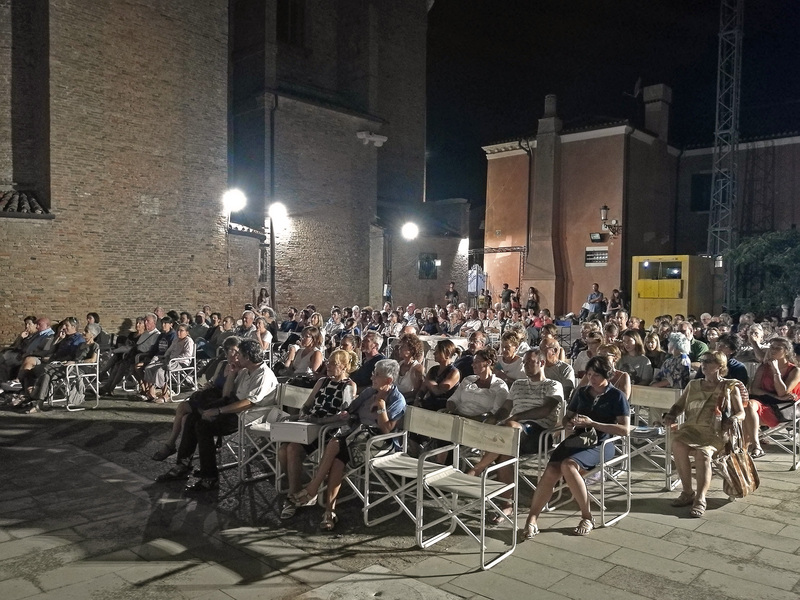 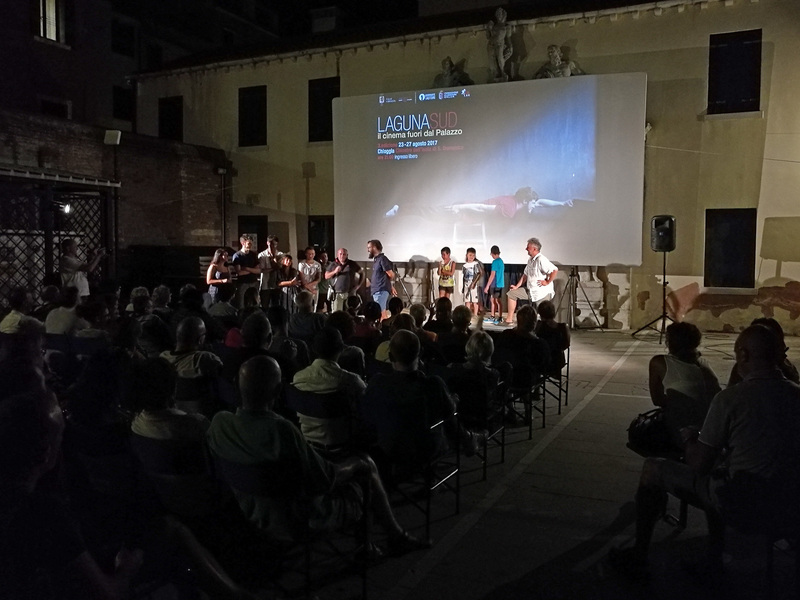 The screenings in Laguna Sud will be set this year in the splendid Cloister of the island of San Domenico in Chioggia, in the heart of the historic center.